What better place to experience cycling than in Europe? Europe offers numerous opportunities when it comes to cycling due to its prolific diversity. The birth place of the bicycle, Europeans are welcoming and hospitable towards cyclists – not only that, Europe has one of the best cycle networks in the world. Exploring on two wheels allows you to see and experience so much more. 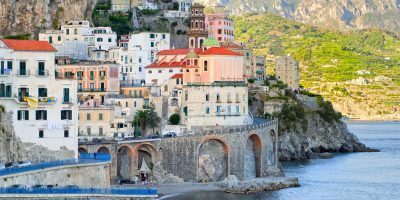 Whether it’s stunning coastline, vast forests, soaring mountains, rugged hills, lavender and olive groves or idyllic river valleys you are looking for – Europe has it all and so much more to offer. 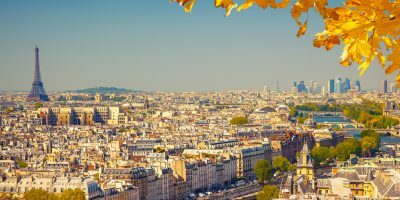 Famous worldwide for its abundant culture, Europe boasts numerous historical towns and cities all oozing their own unique charm and picturesque scenery – a wealth of history, museums and let’s not forget the wonderful food and drink. Each region offers its own culinary delights. 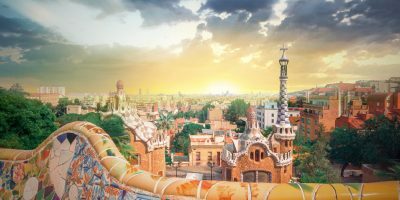 We have handpicked the best towns and cities for our European cycling holidays – explore the impressive architecture and style in Paris, the unique floating city of Venice or Gaudi’s creations in Barcelona to name but a few. The ideal cycling holiday in Europe for those seeking flat riding with a wide variety of scenery and cultural contrast. 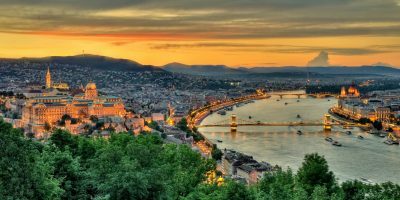 Our Danube tour allows riders to experience Bavarian Germany, Austria, Slovakia and Hungary by following the famous river – the tour ends in the magnificent city of Budapest. 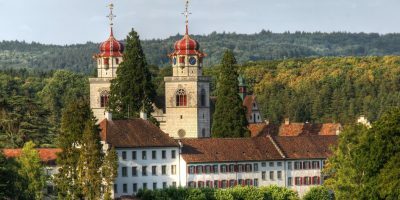 Or alternatively, experience the superb 750 mile ride along the banks of the River Rhine through Switzerland, France, Germany and the Netherlands along the top quality EuroVelo 15 cycle route. If it’s a hill climbing challenge you are after, Europe is definitely the right place. Our famous tour de Province in France takes riders on the spectacular challenge of Mount Ventoux, also known as the beast, due to its tremendous slopes. Some of the most beautiful coastlines in the world are to be found in Europe – why not try our Venice to Dubrovnik tour? Or Pisa to Sicily for the ultimate Italian cycling experience. 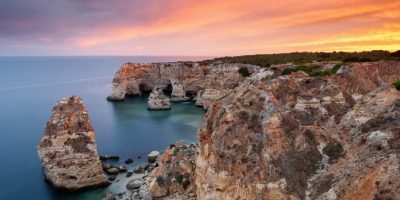 Portugal also offers some of the most outstanding cycling in Europe, our Portuguese end to end starts on the Spanish border in Valenca and ends on the Algarve coast just east of Faro.